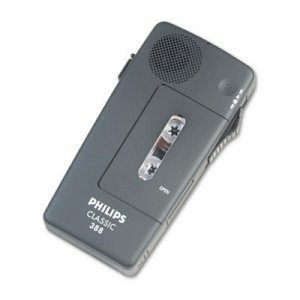 The MINI TELEPHONE RECORDER is a small, easy-to-use audio recording device that lets you record phone calls. Plug the Mini Telephone Recorder directly into your phone jack to record any phone conversation. 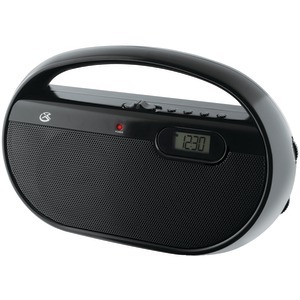 It has a built-in speaker with adjustable volume for playback. 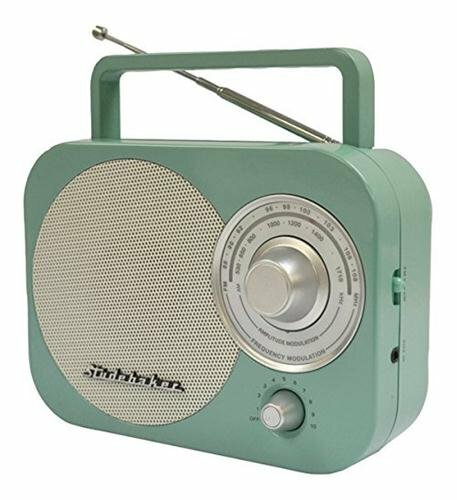 The device easily fits next to your home or office phone letting you discreetly record a phone call without drawing extra attention. 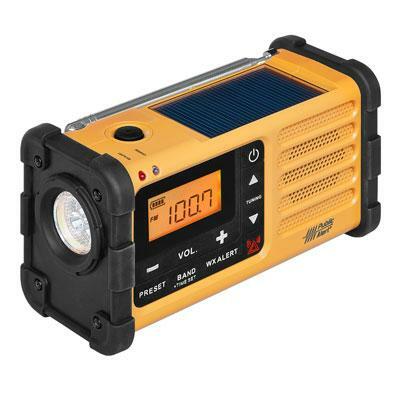 Features: Manual recordings (press button to start recording) or automatic recordings (start when a phone call begins), Records high quality WAV files to SD card, Manage recordings in real time record and playback calls directly from this device, Up to 560 hours of recording on a 8 GB SD Card; All calls are time/date stamped to let you quickly skim through recorded phone calls, automatically overwrites earliest recorded phone calls to make space for new recordings. 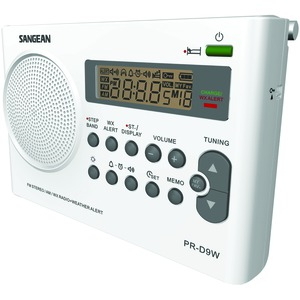 PLEASE NOTE: The Mini Telephone Recorder Pro can not be connected between a digital phone and a wall-jack. It must be connected between a digital phone and the handset of your phone to convert a digital signal to analog. 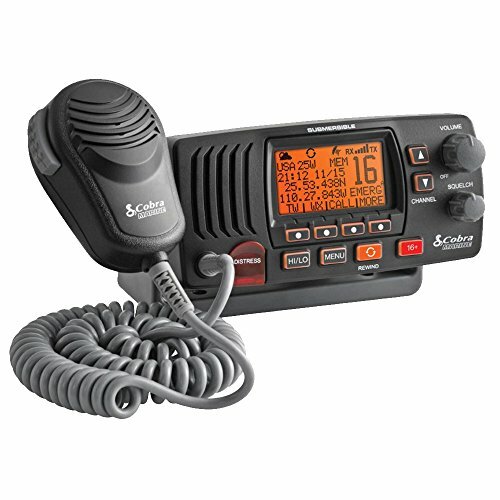 The handset option can be used to record a phone call on a digital phone line. You can not use this device to covertly record a phone call on a digital phone- the handset must be connected to the phone and will be clearly visible. 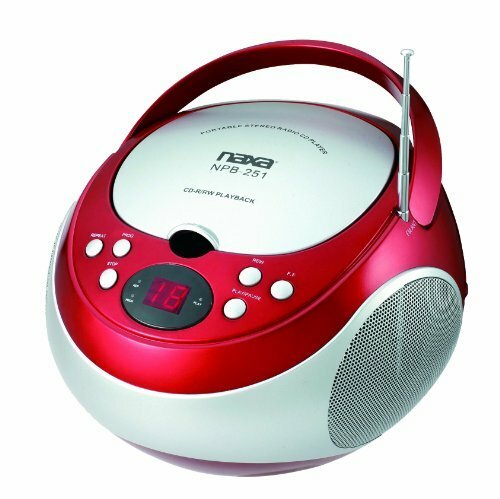 Specifications: Recording Format: SD Card, Power Supply: Battery and AC Adapter, No Computer Required, Connects directly to analog line or to digital/IP telephone handset cords, Automatic start, stop and record with Rapid search and playback controls, LCD displays for all call information, time and date stored, Dimensions: 2.5" x 4"
There are many reasons why conversations may need to be recorded, and using the latest technology will allow users to do so with convenience and speed. 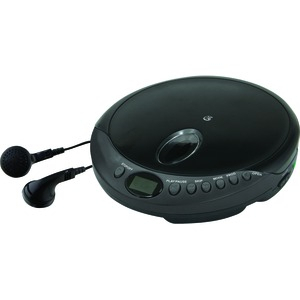 With our audio recorder you can record phone or room conversations. Digital recordings can be played, replayed and recorded over without a loss in recording quality. 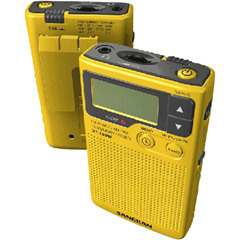 These recorders have a voice activation feature which saves hours by only recording when sound is detected. 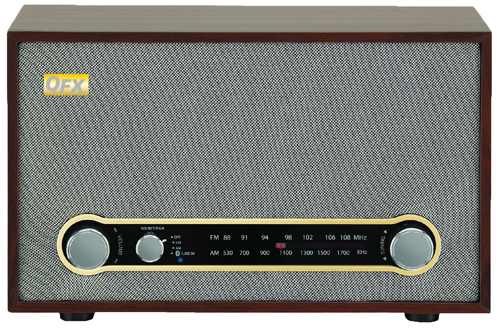 This model provides both telephone and room recording. 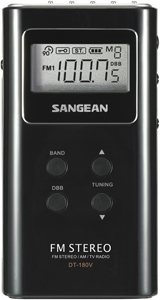 This voice recorder can record up to 864 hours in long play mode. It's simple and easy to use. 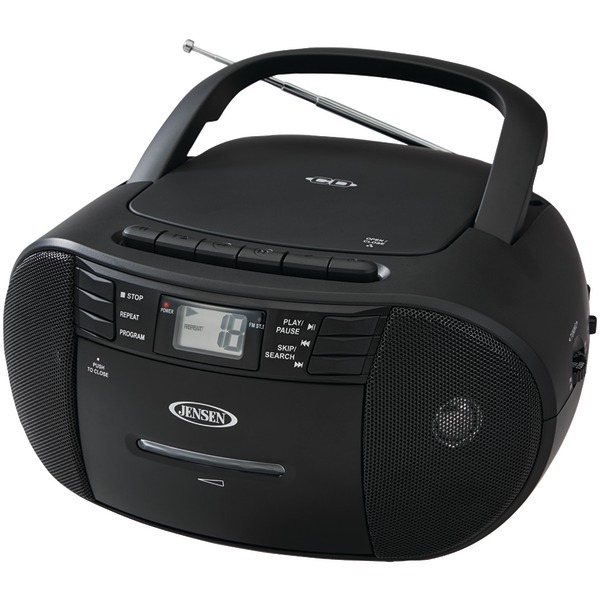 The Ematic EPD909 9" Portable DVD Player with Matching Headphones and Bag makes it easy to enjoy your favorite movies videos music and pictures on the go. The 9" screen tilts and swivels to provide an optimum-viewing angle. Enjoy crystal clear audio thanks to the included headphones. 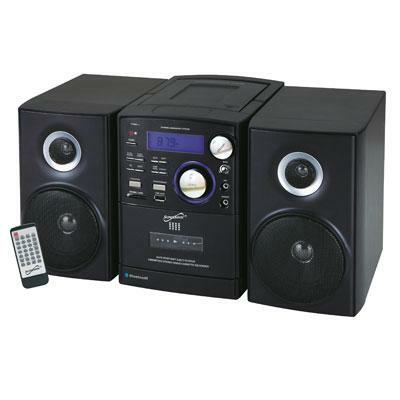 The matching bag protects the DVD player while traveling and provides additional storage." 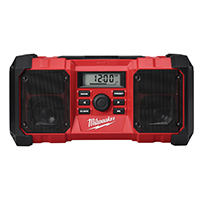 9 480 x 234 LCD screen 180 screen tilt and swivel Built-in stereo speaker Multi-language on screen display Supports PAL or NTSC Built-in rechargeable battery Frequency response: 20Hz to 20KHz Video output: 1Vp-p/75 Ohm unbalanced Audio output: 1.4Vrma/10kOhm Audio S/N: > 80dB Power source: DC 9 12V Operating temperature: 32-104 F Includes 9 portable DVD player AC/DC power adapter carrying bag headphones user manual " This item cannot be shipped to APO/FPO addresses. Please accept our apologies. 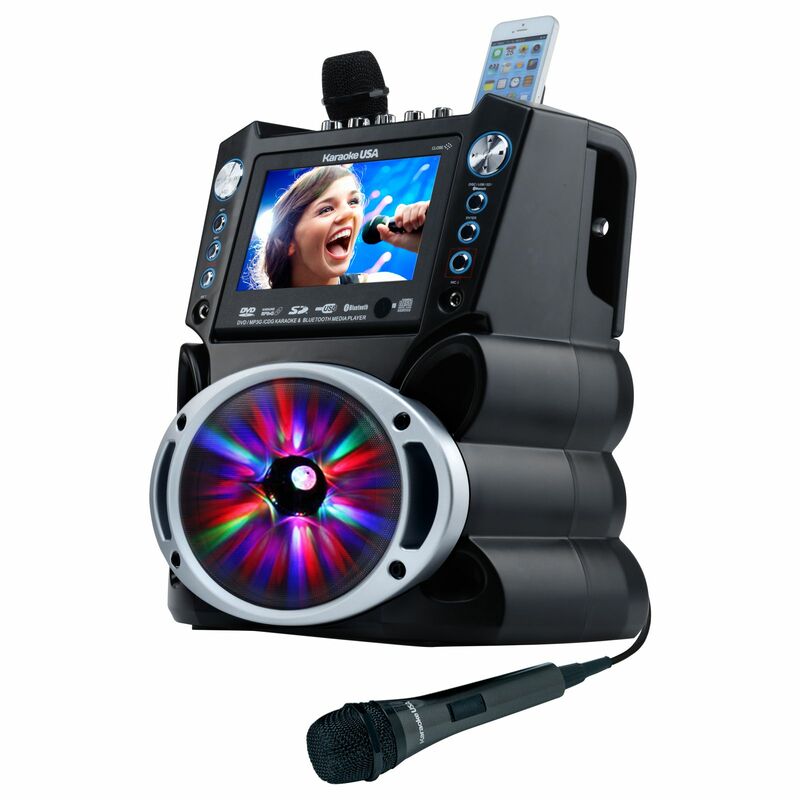 9 Inch TFT Swivel Screen Portable DVD/CD Player with Remote Control Model# CTFT713 FEATURES & SPECS: • 9 inch TFT display • Swivel screen design • DVD/CD/CD-R/CD-RW/JPEG compatible • Built-in stereo speakers • Built-in rechargeable battery • 3. 5mm headphone jack • USB/SD card slot • AV out jack • AC operation (AC adapter included) ACCESSORIES INCLUDED: • Stereo earbuds • Remote control (Uses 2 x “AAA” batteries, included) • AC/DC adapter • AV cable • Car adapter . The Ematic EPD707 7" Portable DVD Player with Matching Headphones and Bag makes it easy to enjoy your favorite movies videos music and pictures on the go. The 7" screen tilts and swivels to provide an optimum-viewing angle. Enjoy crystal clear audio thanks to the included headphones. The matching bag protects the DVD player while traveling and provides additional storage. Purple This item cannot be shipped to APO/FPO addresses. Please accept our apologies. Fast Erase AC Adapter�PSPLFH0142, SOLD SEPARATELY Optional Headset Weight�4.2 oz. 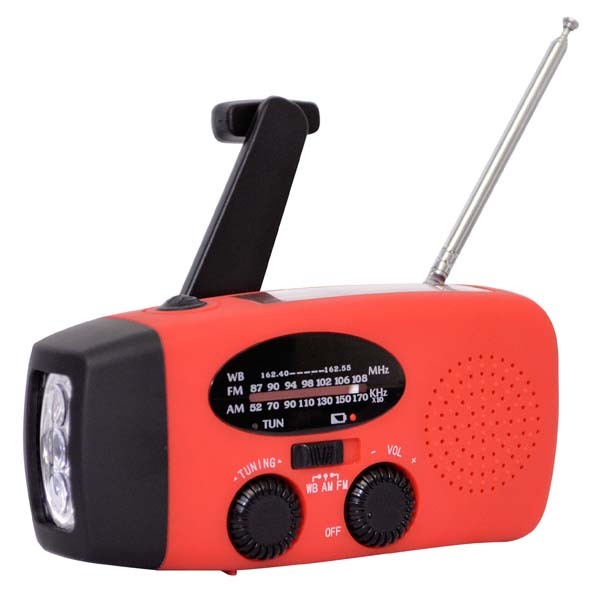 (without batteries) Includes end-of-tape/no-cassette warning, built-in microphone, LED record indicator, LED battery indicator, external microphone jack, quick record/quick review, easy one-handed control. Easy one-handed control; Slide switch. 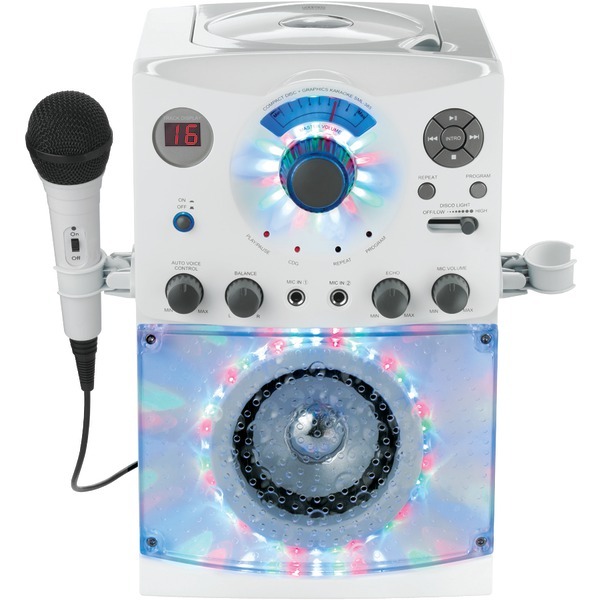 Recording Functions: Quick Record; Telephone Record; Activation/Review Functions: Cue & Review; Quick Earase; Quick Review; Voice Activation; Foot/Hand Controls: Four-Position Slideswitch; Microphone: Built-in. 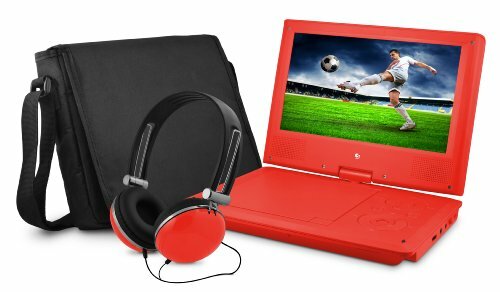 The Ematic EPD707 7" Portable DVD Player with Matching Headphones and Bag makes it easy to enjoy your favorite movies videos music and pictures on the go. The 7" screen tilts and swivels to provide an optimum-viewing angle. Enjoy crystal clear audio thanks to the included headphones. 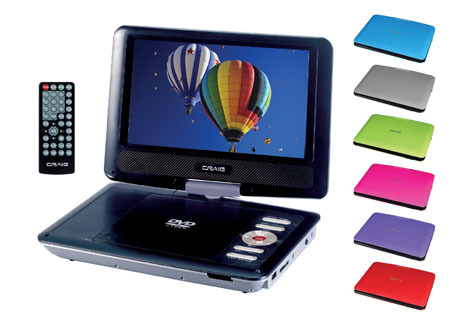 The matching bag protects the DVD player while traveling and provides additional storage. Teal This item cannot be shipped to APO/FPO addresses. Please accept our apologies. The Ematic EPD707 7" Portable DVD Player with Matching Headphones and Bag makes it easy to enjoy your favorite movies videos music and pictures on the go. The 7" screen tilts and swivels to provide an optimum-viewing angle. Enjoy crystal clear audio thanks to the included headphones. 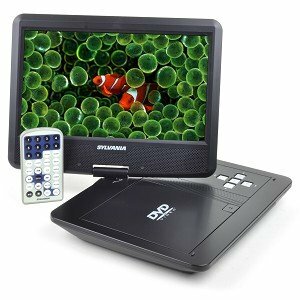 The matching bag protects the DVD player while traveling and provides additional storage. Red This item cannot be shipped to APO/FPO addresses. Please accept our apologies. 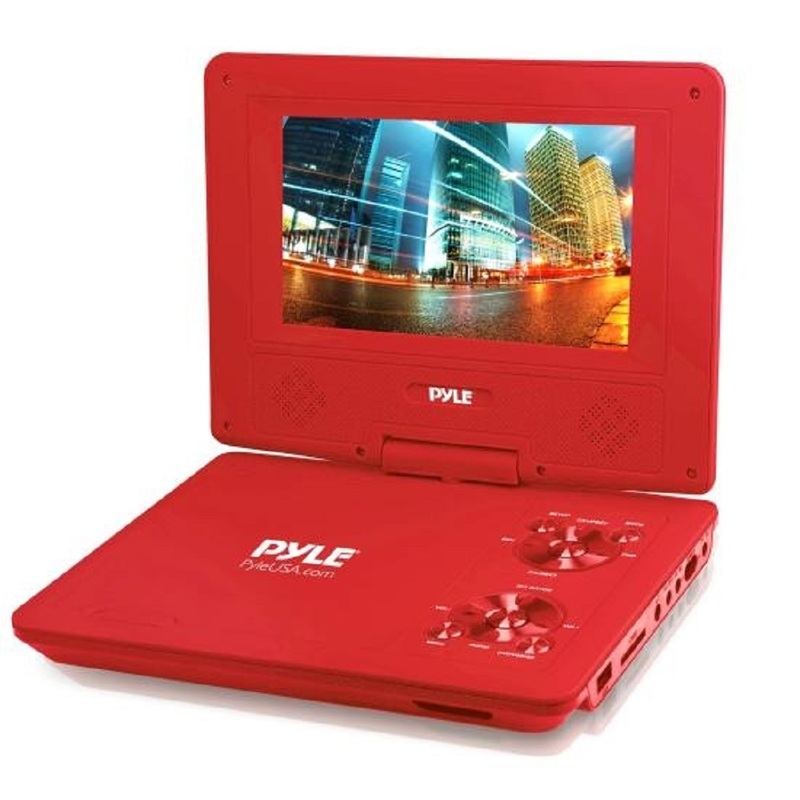 PYLE 9" PORTABLE DVD PLAYER� RED DVPY91RD � Features: �� Lightweight, Compact & Portable� �� Hi-Res Widescreen Display� �� Top-Loading CD/DVD Tray �� Built-in Rechargeable Battery �� Dual Full Range Stereo Speakers �� USB Flash & SD Memory Card Readers �� Versatile Digital Media File Compatibility �� Audio, Image & Video File Support �� Swivel Angle Adjustable Display Screen �� Picture Configuration Settings �� Top Panel Button Control Center �� Convenient Volume Adjustment �� Headphone Jack, 3. 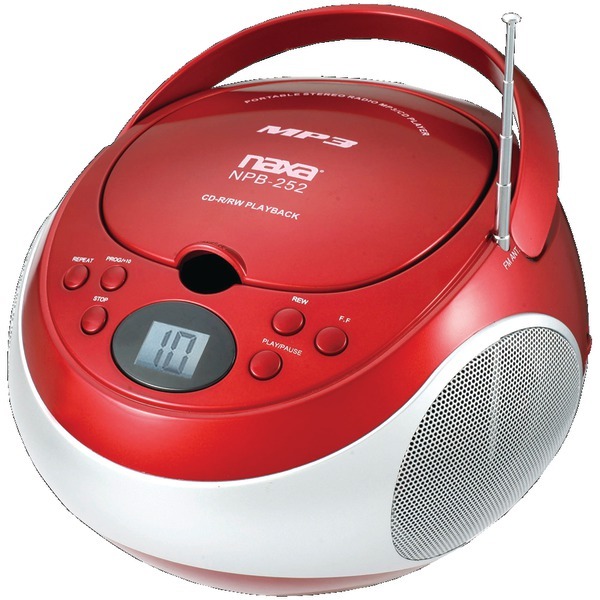 5mm �� Multi-Language Support �� Anti-Shock Playback What’s in the Box: �� Portable CD/DVD Player �� Wireless Remote Control �� Headphones �� Power/Charging Adapter �� Aux (RCA-to-3. 5mm) Connection Cable �� Cigarette Lighter Car Charger Adapter �� Travel Bag. 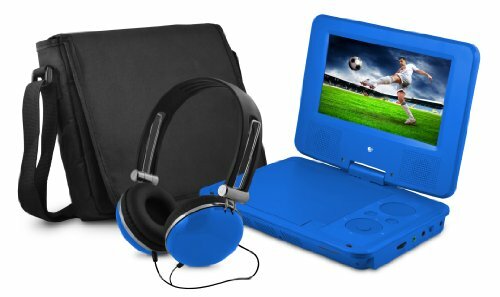 The Ematic EPD707 7" Portable DVD Player with Matching Headphones and Bag makes it easy to enjoy your favorite movies videos music and pictures on the go. The 7" screen tilts and swivels to provide an optimum-viewing angle. Enjoy crystal clear audio thanks to the included headphones. The matching bag protects the DVD player while traveling and provides additional storage. Blue This item cannot be shipped to APO/FPO addresses. Please accept our apologies. EPD121 12.1 Portable DVD Player with Travel Bag & Headphones. The Ematic 12.1" Portable DVD Player makes it easy to enjoy your favorite movies videos music and pictures anytime anywhere. The high-resolution screen tilts and swivels to provide an optimum-viewing angle in all situations. 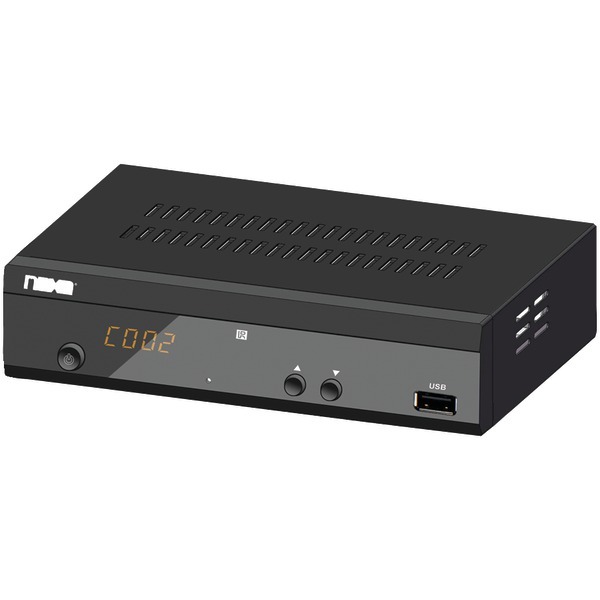 The built-in rechargeable battery makes this versatile media player ideal for the user on the go. 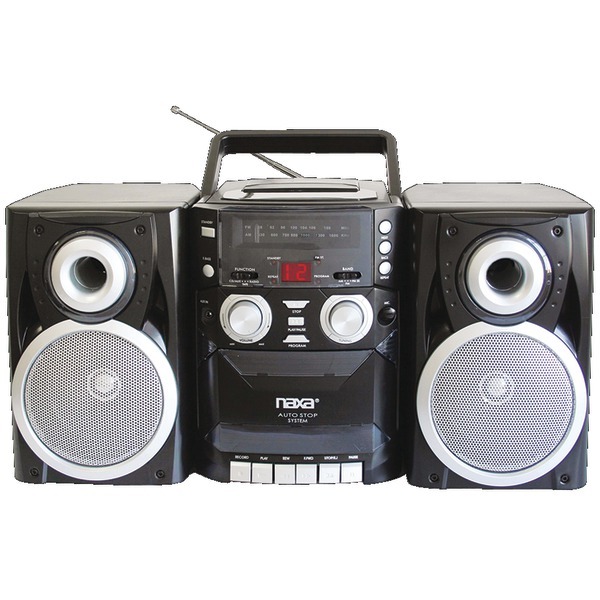 12.1" 1366 x 768 LCD screen 180 screen tilt and swivel Built-in stereo speakers Compatible with DVD VCD CD MP3 MPEG4 PAL/NTSC/AUTO/SECAM Frequency Response: 20Hz to 20KHz Video Output: 2 Vp-p/75 Ohm unbalanced Audio Output: 2Vrms/8kOhm Audio S/N: Better than 50dB Laser: Semiconductor Laser Wave Length: 650nm / 795nm Power Source: DC 12V Power Consumption: 15 W Operating Temperature: -4 - 122 F Weight: 2.43 lbs Dimensions: 12.21 x 8.27 x 1.78 Battery Type: Lithium Polymer In the Box: DVD Player Remote Control AC/DC Power Adapter User Manual. Blue. This item cannot be shipped to APO/FPO addresses. Please accept our apologies.